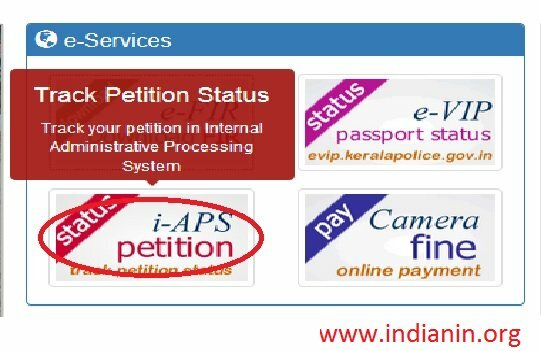 Now you can check e-FIR, IAPS Petition Status and pay your Camera fine in the official website of Kerala Police department. 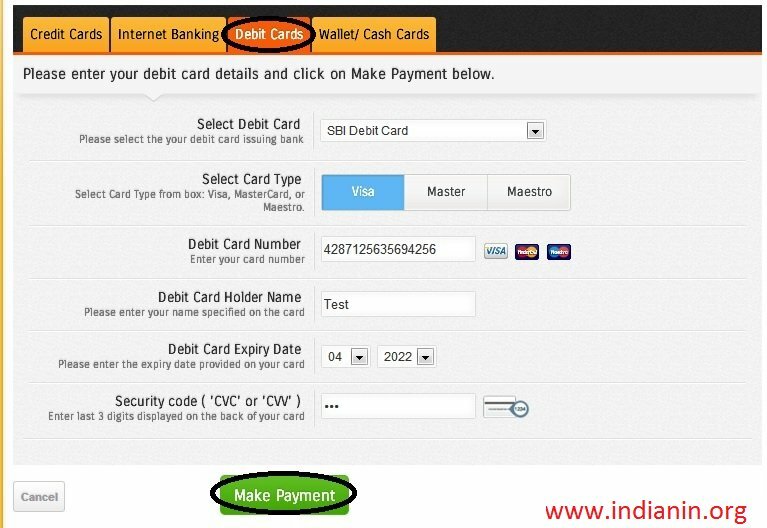 Go to the above link and click on Online payment option in main menu category. ** Then click the button “Submit”. The list Of Unpaid Charge memos will be displayed. ** Select the Charge memos you want to make payment. 1.Select Mode of Payment you want. 3. 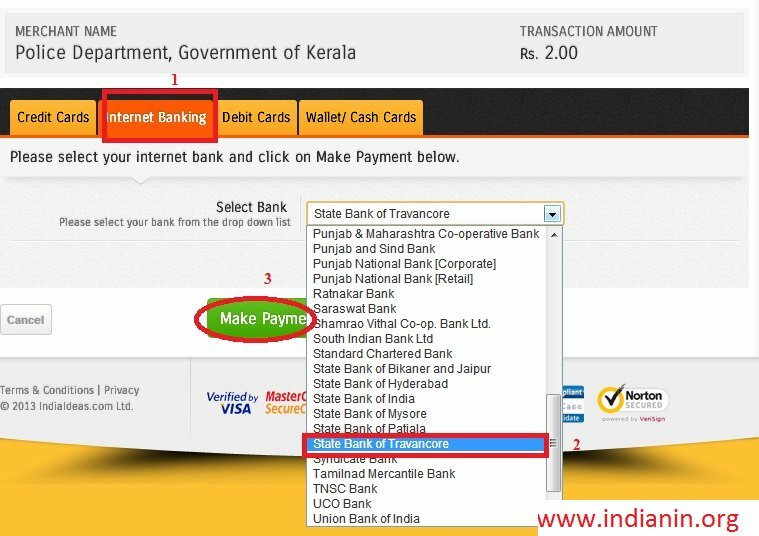 Then Click the button “Make Payment”. You will be directed to Bank website. Enter Necessary details there. 5. Then Click on “Make Payment” Button. You will be directed to the Bank website. ** You can see the transaction Status (Success OR Failure) there. ** Then you will get the e-payment receipt. Keep this receipt for future reference. Step 2 : Click on the “Search Petition” Button. To get the details of the Tappal/File, enter the following details to get the file status. Step 2 : Click on the “Search Tappal” Button. Matched Tappal/File Numbers will be listed on the left block. By default, the details of the first Tappal/File will be listed on the right block. If more results are there, Touch each Tappal/File Number, the corresponding details will be listed on the right block. Go to following link click on the register new petition icon in right side of the page. Select the above service and Enter your Application Number and Click on the Pay Now button. 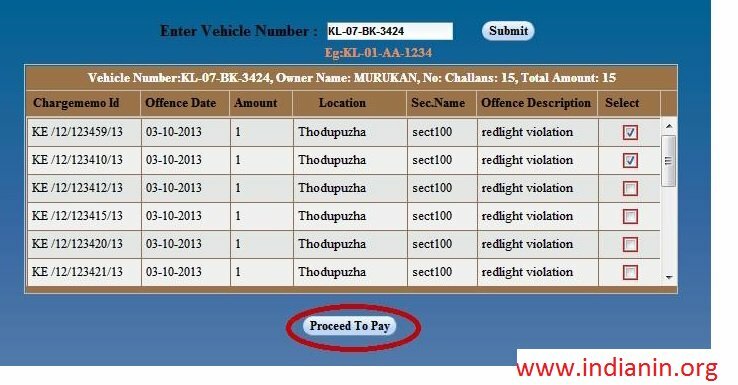 Internal Administrative Processing System (iAPS) is a project aimed at computerization of administrative work of all wings of the Police department through an integrated Web Portal. This will improve the efficiency of the administrative offices of the department and ensure better service delivery in-house (G2G) as well as to citizens (G2C). Another program namely ICT Enabled Citizen Help Desk which can be accessed through the iAPS Web page. 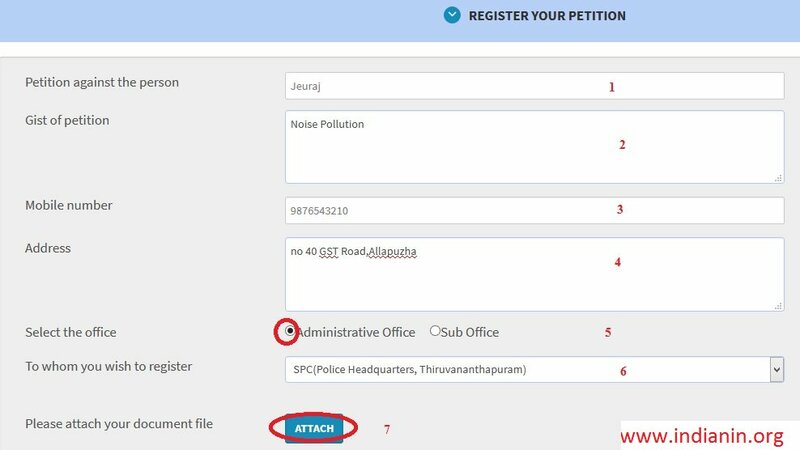 The Citizen Help Desk is intended to provide a trouble free interface for people who approach the Police Stations for their various requirements. Citizen Help Desk facility will be available in all the Police Stations for delivering information to the Public including those items which are contained in iAPS. Touch Screen Kiosks is another Project which is also under the State Plan Scheme. 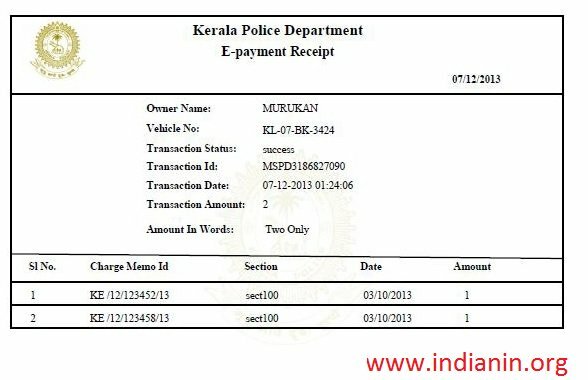 Through Touch Screen Kiosks, the citizen can know information pertaining to Kerala Police as well as the other Government Departments. Can the police say ‘no’ to register a crime case?